In his 4th of July special for the Huffington Post, "20 Of The Best Books From Independent Presses You Should Know About," Anis Shivani took Independence Day as an occasion to big up indie presses and their latest offerings. 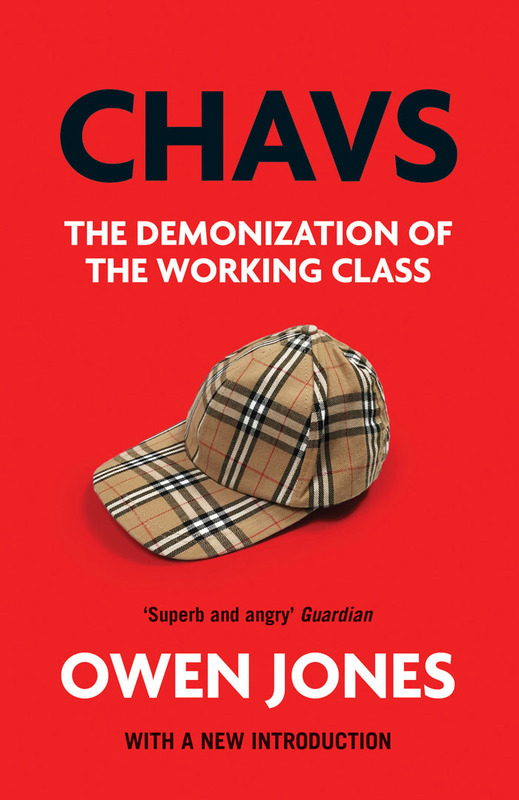 Included on his list is Owen Jones' Chavs: The Demonization of the Working Class, which is praised for its astute analysis of the working class and for the parallels it highlights between US and UK attitudes to middle-class aspirations and social mobility. Owen Jones writes about the demonization of the British working class, pointing to a new middle-class license to abuse them in public, the Chavs terminology being an example of a wider phenomenon. Jones wonders how it became possible for the Labor Party to join in the conservative (Thatcherite) condemnation of supposedly lazy, irresponsible, and bigoted working men and women, and how it was that the working class fell out of progressive discourse altogether (a book like this is very much needed for the American scene, where the illusion is similarly perpetuated by the Democrats that the middle-class is all that matters, that everyone can aspire to join the middle-class or is already part of it). The intentional dieindustrialization of Britain under Thatcher is a large part of the reason why the working-class is out of jobs and security, and Jones points to other institutional reasons why the working class finds itself in such dire straits. His advocacy of something like an industrial policy is heard often with regard to the US's similar dilemma, but doesn't seem to have much of a chance of realization in the globalized economy. Nonetheless, Jones's analysis of the condition of the working class is very astute, and as permanent long-term unemployment becomes a fact of life in the US, a similar dilemma emerges here.  Visit the Huffington Post to read about other titles on Shivani's list.